You guys, I absolutely CANNOT wait to go to Stockholm this week. Three days and counting! I feel fortunate to have traveled through many parts of Europe, but Sweden is one place I have never been. And nothing gets me excited like a new destination….especially an international one! And ESPECIALLY an international destination known for amazing shopping. Typically, I’d start to get ready for an overseas trip MONTHS before leaving (type A, I know), but I have had so much other travel this spring that my trip to Stockholm completely crept up on me. Especially with all of the other work travel I’ve had going on. Now I’m leaving in just a few days, and I really, REALLY need to get my act together and figure out what to pack. And I’m having major anxieties because I don’t think I can fit everything in a carryon bag. WHAT??? I know! Very unusual for me. In my defense, though, I’ll be gone for 10 days, am going to two cities, and it’ll be COLD. So I feel like it’s sort of justified. But I’m still freaking out. WHAT IF MY BAG GETS LOST. Anyway. Technically, this is a work trip, so I’ll be bringing some of the key pieces from my business travel capsule wardrobe. 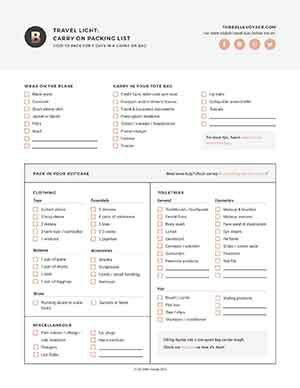 Also on my list: my usual black jeans (a packing FAVORITE for pretty much every trip) which I’ll wear on the flight there, my new favorite AG jeans (a Trunk Club find – more on that later), and lots of warm layers. As for footwear, while I can usually pack for any trip with only two pairs of shoes, this time, I’m bringing three. My Nike Free sneakers for scooting around Stockholm, my favorite ankle boots, and my OTHER favorite ankle boots for business travel. The more I read about everything there is to see and do in Stockholm, the more I wish I was going to have more time there! I’m not a huge museum person, but the Vasa Museum and Fotografiska are both really high on my list. The Vasa Museum contains an entire ship that sank in the 1600’s, and Fotografiska – if you couldn’t tell from the name – is a museum dedicated entirely to photography. I promise to report back! Also: shopping. Little did I know that Stockholm is renowned for its boutiques and concept stores. Stay tuned for more! I love a good guidebook as much as the next girl, but I’ve found that the best travel tips often come from other travel bloggers. Why? Well, if the advice comes from a blog I love anyways, chances are I’ll probably like the places and things that the blogger recommends. One fabulous example is Corinne at Paris in Four Months. 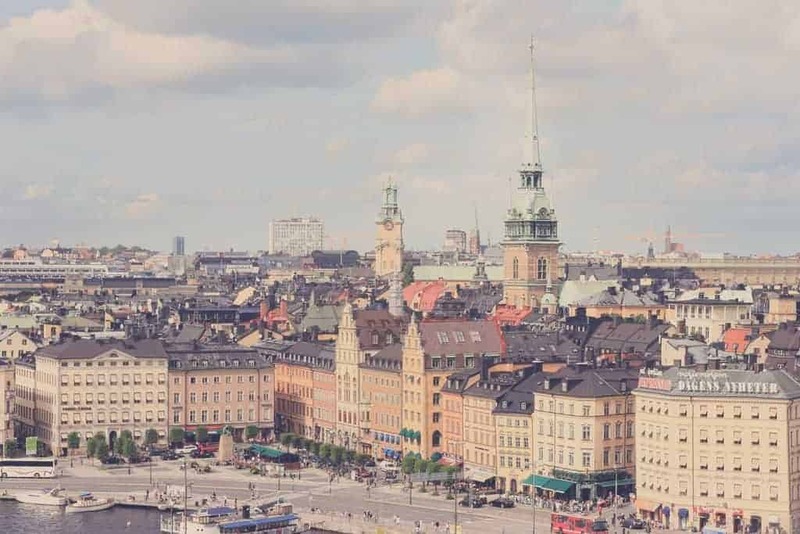 Yes, the blog title might be misleading if you’re looking for Stockholm tips, but Corinne is originally from Stockholm, so her blog is filled with posts on her favorite places (like here and here). I can’t wait to check out her shopping recommendations! After Stockholm, I’ll be stopping by London for a few days on my way home. I’m still figuring out my plans, but I’m thinking of doing an Unseen Tour of London, and checking out Sugarhouse Studios and their famous pastel wall. Random, I know – but how cool does it look??? To keep up with my trip in real time, follow along on instagram!